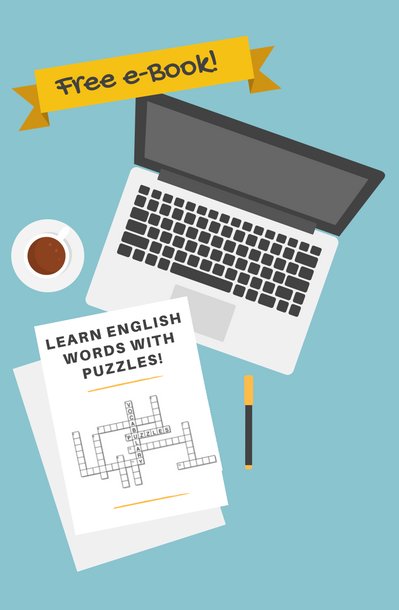 This kitchen appliances vocabulary will be very useful in daily life. 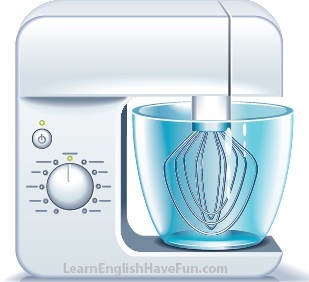 blender: used to cut up food into smaller pieces and make soft foods into liquids. Many people make "smoothies" by blending ice and fruit / vegetables into smooth icy drinks. juicer: a machine that presses the liquid from fruits and vegetables. bread maker / bread machine: a machine that makes and bakes bread (including kneading the bread). coffee grinder: a machine that chops (grinds) coffee beans into fine particles to use in a coffee machine. coffee maker / drip coffee machine: a machine that brews coffee by passing hot water through coffee grinds in a filter. deep fryer: a machine that heats a large amount of oil and is used for cooking foods and vegetables (e.g., french fries). electric bread slicer: an electric tool for slicing breads easily. food scale: a device for measuring the weight of foods. 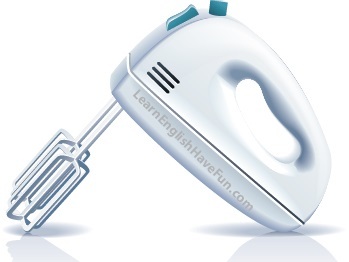 hand-mixer: an electric tool you hold in your hand for mixing foods. stand-mixer: a mixer that stands on it's own and has many different settings to mix, knead and blend foods. 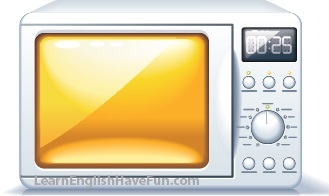 microwave oven: an that quickly heats and cooks food using electromagnetic radiation. 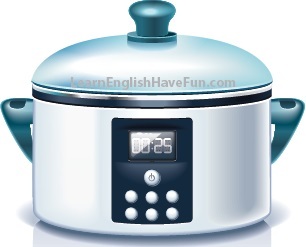 slow cooker: an appliance that cooks food with very low heat over a very long period of time (hours). 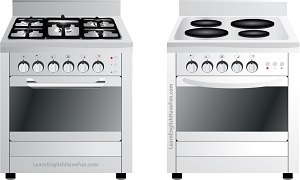 gas stove & oven (on left) / electric stove (on right): appliances that use electricity or gas to cook food at high temperatures. 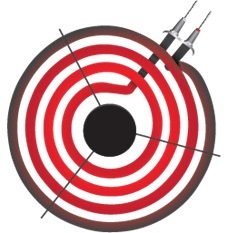 Food is either heated inside the oven or on top of the stove in pots or pans. electric burner: plugs into the stove or cook top. It reaches different temperatures as selected when cooking. 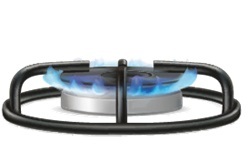 gas burner: releases various levels of gas to heat foods placed in pots and pans. 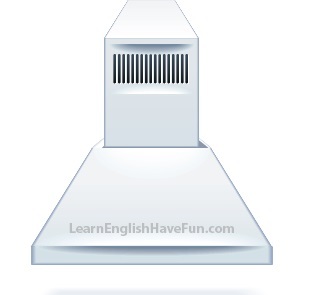 range hood: an appliance on top of the stove that uses a fan to pull in steam, smoke and grease from the air from cooking. 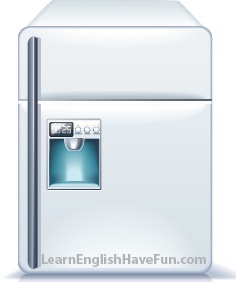 refrigerator and freezer (top compartment): stores foods in a cool place (refrigerator) and very cold place (freezer) so that foods do not spoil (go bad). 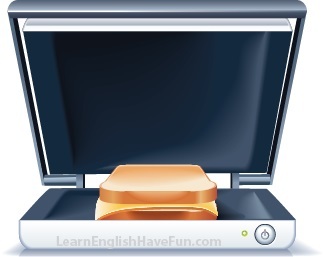 sandwich maker: makes hot sandwiches by pressing them between two heated plates. 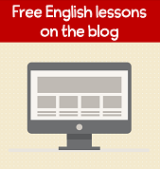 toaster: an electrical device for making toast with heat to brown and toast the bread. steamer: a machine that cooks food using the steam from boiling water. waffle maker: a machine that cooks hot waffles. dishwasher / dishwashing machine: washes and dries dishes, glasses, cups, utensils, plates, bowls, pots and pans, etc. washing machine: a machine that washes clothes and other fabrics and has different cycles for different types of fabrics. The machine also spins the clothes after they have been washed to remove excess water and allow them to dry more quickly. Do you have a big kitchen? 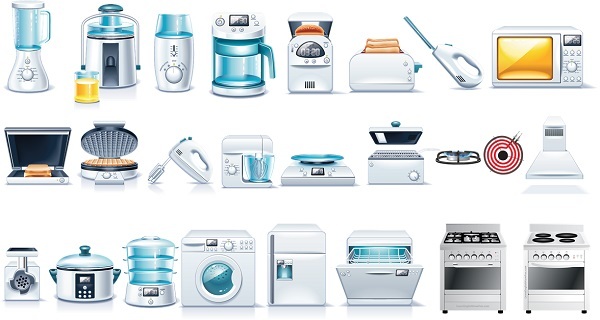 Which of the above kitchen appliances do you own and use? 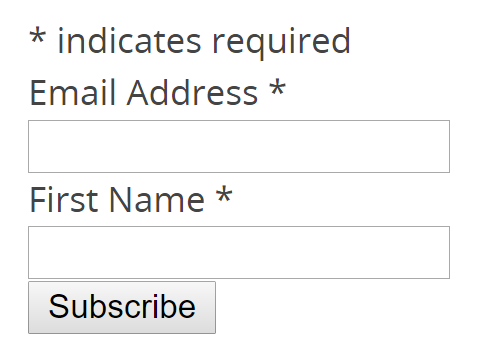 Do you have others?